Encryption is a method of making data unusable to anyone without the secret key used to encrypt it in the first place. What the heck is HTTPS and SSL? 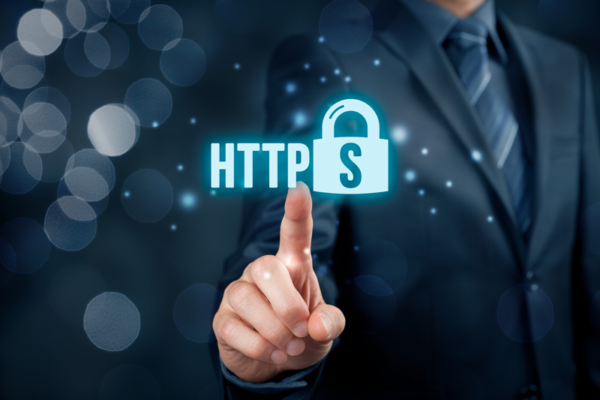 HTTPS, or Hypertext Transfer Protocol Secure, is a method of communication that allows a website and a browser to communicate with encrypted messages. SSL stands for Secure Sockets Layer and it is the standard security technology that handles the encryption that makes HTTPS work. Simply put, HTTPS and SSL allow your end user, the website visitor, to have a secure and encrypted connection to your website. Google has announced their mission of having a completely secure Internet, and they are going to strongly encourage support by alerting your site visitors that your site is “Insecure” if it doesn’t use SSL, starting in July 2018. With SSL, if a cybercriminal happens to jump in between you and the server the data they get will be unusable since it is encrypted. Do you need to be worried? Well… Yes and no. Websites that have any kind of forms, login panels, or search bars should use SSL. You may have already come across the stop sign warning you that you are visiting a website that is not secure. As Google rolls this out, it will become more and more critical for your site to use SSL, regardless if you have sensitive information or not. It is gradually becoming the accepted way of doing things on the web. 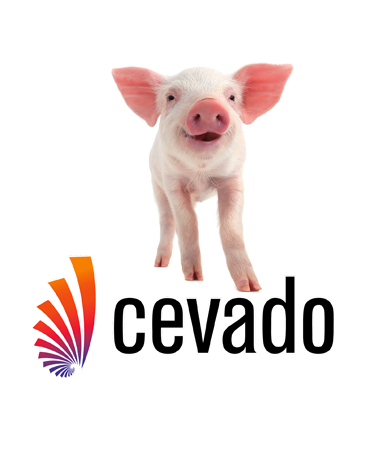 Cevado has been hard at work on making sure that all of our IDX’s are secure. Now we need to get your website secure! Our solution is more affordable than most, at only $50 a year per site with SSL. This annual fee will include the SSL certificate and the servers that will encrypt the data sent to and from your website, as well as our time to get your site set up. Encryption- a method of making data unusable to anyone without the secret key used to encrypt it in the first place. HTTPS- Hypertext Transfer Protocol Secure, the method of communication that allows a website and a browser to communicate with encrypted messages. TLS- Transport Layer Security is the successor to SSL. We technically are using TLS, but it is still commonly referred to as SSL. This information is only relevant if the client is concerned about our use of SSL and not TLS.